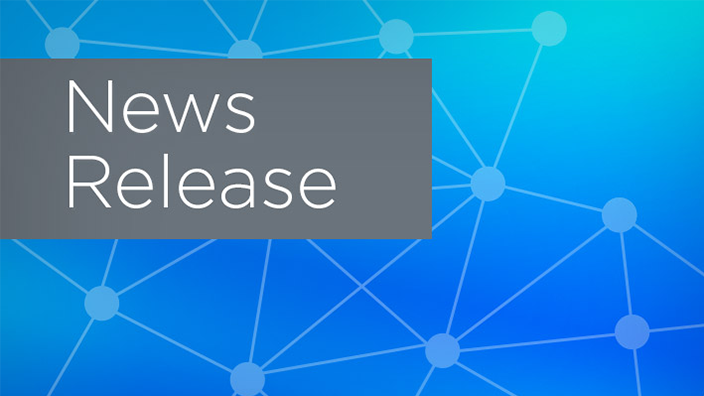 Capital Region Medical Center (CRMC) has selected Cerner to implement an integrated electronic health record (EHR) and revenue cycle management solutions to support improved health outcomes and optimized revenue functions. 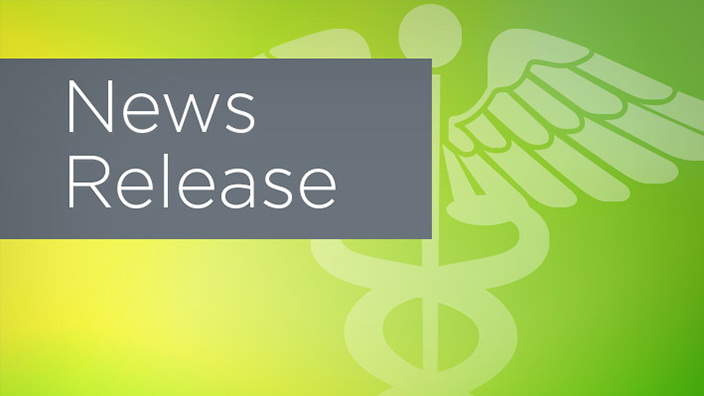 University of Missouri (MU) Health Care will extend its Cerner Millennium® domain to CRMC. As an affiliate of MU Health Care since 1997, the domain extension to CRMC will further the health system’s well-established collaboration with Cerner. Cerner and MU previously formed the Tiger Institute for Health Innovation with the mission to transform health care for Missourians. The Tiger Institute and Cerner ITWorksSM manage the EHR and IT operations for MU Health Care, now extending this arrangement to CRMC. After implementation, Cerner will assume day-to-day management of CRMC’s IT operations and staff. By enlisting Cerner to handle IT service delivery, CRMC will have the opportunity to optimize resources and drive efficiencies. 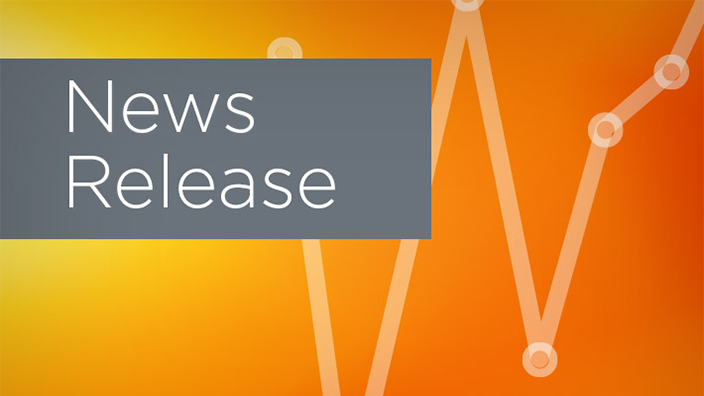 CRMC will transition to Cerner Millennium, a health care IT platform designed to support an individual’s care journey across the continuum – from the doctor’s office to the hospital and other venues of care – with consistent patient engagement. The Cerner Millennium system will provide CRMC staff with a digital record of their patients’ health history, providing a more complete, near real-time view of an individual’s health. Through the new online, integrated patient portal, people will be able to securely message doctors, schedule appointments and access their health history across both CRMC and MU Health Care. CRMC made the choice based on its goal to have one integrated and efficient platform to allow for seamless care across its organization, as well as MU Health Care. Combining the strengths of an academic health center with those of a community hospital, this agreement will lay the foundation for future shared services and clinical pathways between CRMC and MU Health Care. With Cerner’s experience and presence throughout the region, CRMC will be better prepared to face the ever-changing health care landscape. 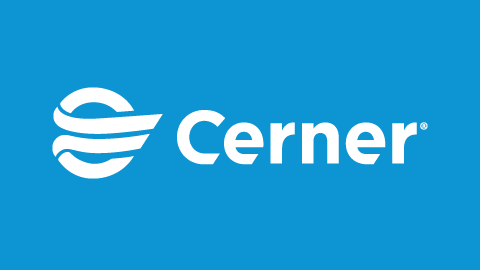 “Unifying MU Health Care and CRMC on one integrated EHR will support the flow of health information between the organizations to create a more seamless patient experience,” said Zane Burke, president, Cerner. “This extension of Cerner's work with the University of Missouri helps scale our collaboration beyond large health systems in Missouri to facilitate better outcomes in local communities like Jefferson City."